The deafening silence of the quiet Cameron family home in Saskatoon has been transformed. “I have crying babies in my house and it sounds pretty good,” Allison Cameron said with a smile. Lachlan, Graesan and Wriglee entered the world on March 18, at 33-weeks’ gestation. 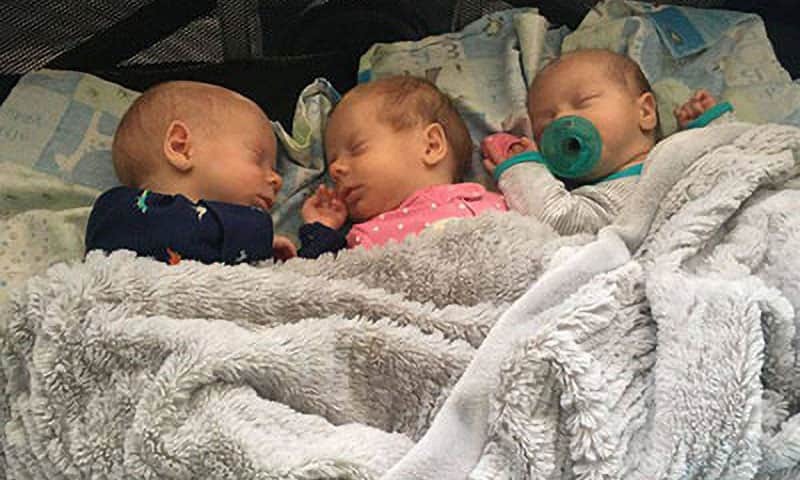 After a short stay in the neonatal intensive care unit, the tiny triplets are home and soon to outgrow their preemie sleepers. While the Camerons are swooning over their newborns now, their hearts weren’t always this content. Parenthood is a journey Allison and Jamie began six years ago. Originally diagnosed with unexplained infertility, the couple began seeking treatment. “It’s been a long one,” new father Jamie said while juggling Wriglee and a bottle of milk. In Canada, one in six couples struggle with infertility. April 22 to 28 marks Canadian Infertility Awareness week. After years of treatment, Allison and Jamie felt they’d exhausted their options. They tried to accept their family unit would consist of just the two of them, but after a year without medical treatment, and unable to sleep at night, they decided to give it another go. Further testing showed Allison has endometriosis. 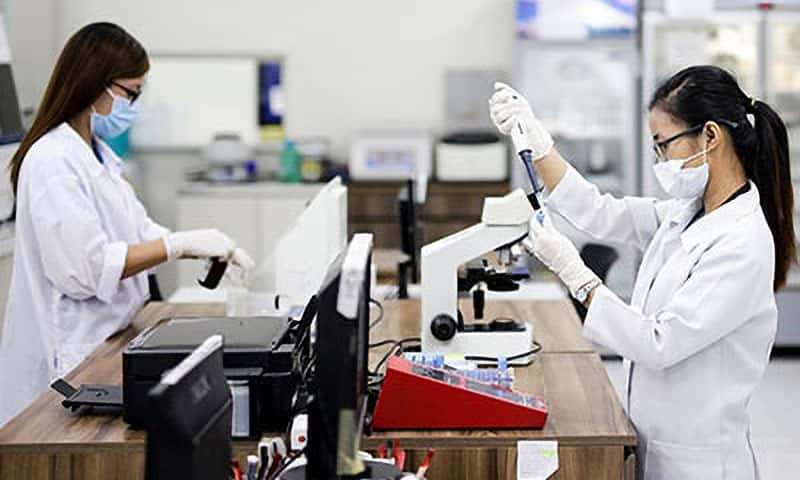 Following a procedure to remove the tissue, the couple embarked on another two rounds of in-vitro fertilization, resulting in three embryos. “The doctor had said, ‘you can transfer three if you like,’” Allison said. Having transferred three embryos from the lab to Allison’s uterus on previous occasions without the desired result, the couple figured, why not? “So we did. We transferred three and all three stuck,” Allison said with a chuckle. “The journey finally came full circle. But when I found out there was three,” Jamie laughed. Luckily, the couple knows no different and is managing on their own, finally having the opportunity to do what they’d been longing for. “This particular IVF cycle was the very last one,” Allison said. With the cost of years of treatment nearing six figures, they couldn’t be more thankful they gave it one last shot. “I’m going to enjoy every second,” Jamie said.